In a news conference at Hobby Airport, Mayor Annise Parker announced Wednesday that Southwest Airlines will pay the estimated $100 million cost for a five-gate expansion at Hobby that would provide international flights. Parker said she would present a memorandum of understanding about the deal later Wednesday to City Council. “And I look forward to an affirmative vote from City Council next Wednesday when it’s formally on the council agenda,” she said. There are apparently already enough votes on Council to pass this. Barring anything unexpected, it’s a done deal. The mayor said the deal would not be financed by any city debt or facilities charges tacked onto the price of passenger tickets. The airline will build five new gates according to city specifications and will get exclusive use of four of the new gates, Parker said. “The fifth gate will be available to other carriers that choose to fly out of Hobby,” she said. Once the improvements are made, the city will own them debt-free, Parker said. The Chron story goes into more detail. First, Southwest will not have to pay rent on the four gates or for the customs facility. Southwest officials acknowledged Wednesday that exempting it from rent but assuming the debt payments is, essentially, a wash, though they said an apples-to-apples comparison was nearly impossible because there are so many ways to structure a deal. Southwest also qualifies for an annual rebate of as much as $3.9 million based on the growth in passengers once the international addition opens. Southwest would get roughly $1.43 back for each additional passenger over the previous year’s total. 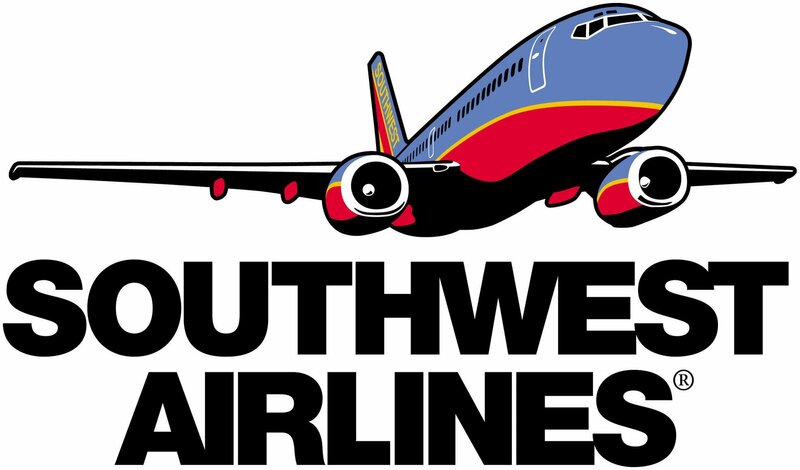 Andy Icken, the city’s chief development officer and one of the negotiators on the deal, estimated that Southwest would have to increase its passenger total by roughly 50 percent in a single year for it to earn the maximum rebate. A city study projects that the number of Hobby passengers would grow far less than that. 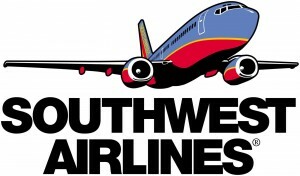 Southwest gets a key concession of near total control of the international section of the terminal at Hobby. While Southwest has touted the benefits of competition its entry into the Latin American market would bring, Southwest’s competition within Hobby will be limited to the flights that can squeeze out of one gate. Southwest has plans for up to 25 daily international departures to destinations like Mexico and the Caribbean, which are places that can be reached in their fleet of 737s. They would start service in 2015. The Mayor’s press release on this is here. One of the things it emphasizes is that Southwest will abide by all of the city’s minority and small business contracting requirements as well as the Hire Houston First policy. That drew a laudatory release from the Texas Organizing Project for the commitment to local hiring. I’m sure United will kick up a fuss about this, but everything I’ve seen indicates that public sentiment is very much on the side of Southwest and the Hobby expansion. All in all, I think it’s a pretty nice accomplishment for Mayor Parker, who as I said before will have some more positive things to talk about in her next election campaign than she did in the last one. What do you think about this deal? Way to stick it to United who has been whining for months about this because this threatens their ‘monopoly’ on Latin America routes. Looking forward to the competition. Very sweet deal for Houston! Such a stark contrast between United’s mobility of jobs out the region and Southwest’s willingness to create jobs. Seems to me like this is nothing but a win for the city and for passengers.